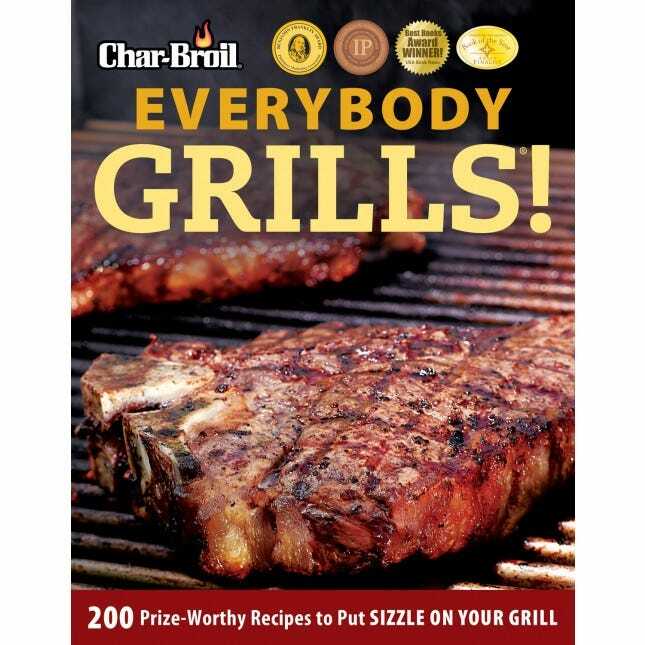 Lancaster, PA — Char-Broil, one of the oldest grill brands in North America, has collaborated once again with Pennsylvania publisher Fox Chapel Publishing on a new cookbook and how-to guide for those who love preparing memorable meals outdoors. 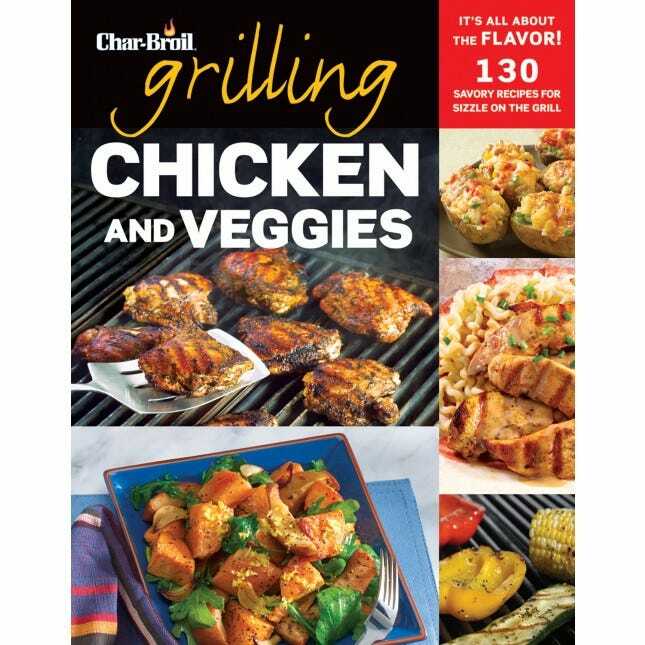 Char-Broil Grilling for the Family: 300 Delicious Recipes to Satisfy Every Member of the Family is packed with recipes that the whole tribe will enjoy. 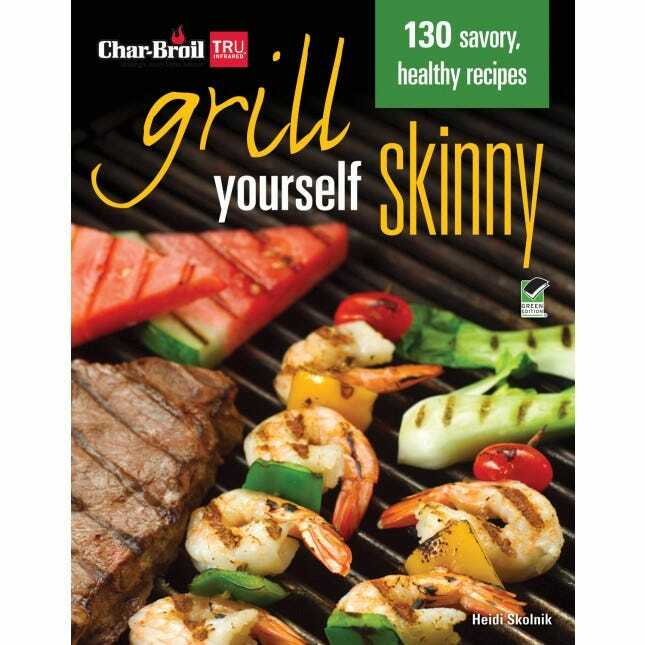 You’ll discover mouth-watering recipes for perfect hamburgers, drumsticks, kebabs, chops, fajitas, wings, sliders, deep-fried turkey, fish, pork, venison, and more—all with easy step-by-step instructions and color photos. 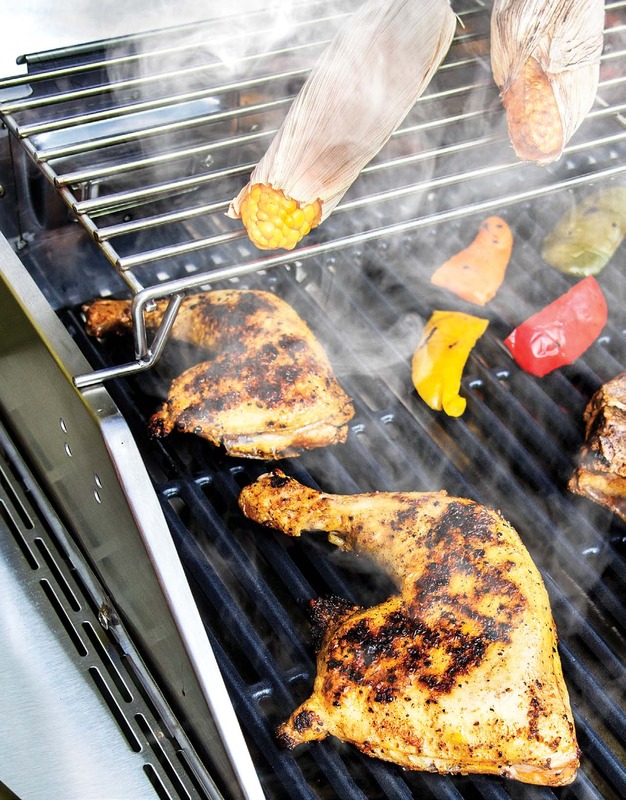 Driven by tradition and six generations of family ownership, the Char-Broil brand is proud to offer these recipes that will surely help create lifelong memories. 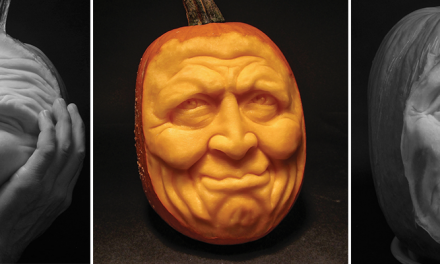 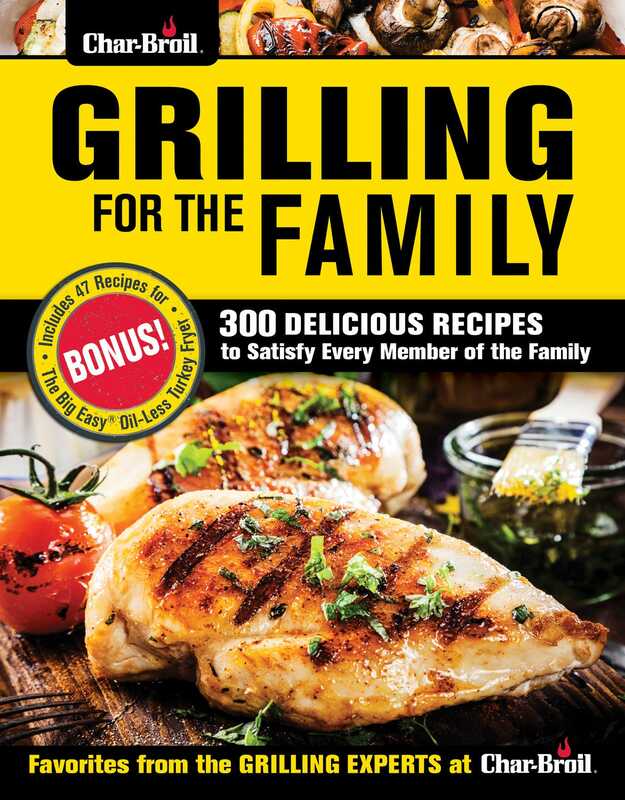 Also a family-owned business, Fox Chapel Publishing is proud to continue publishing timeless recipes by Char-Broil. 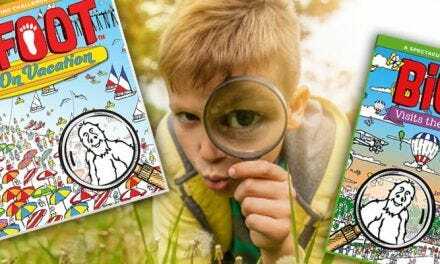 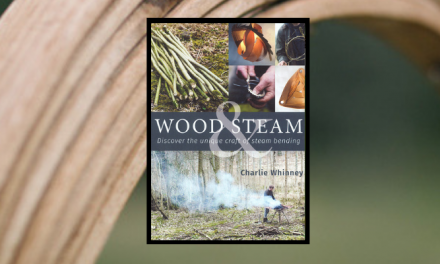 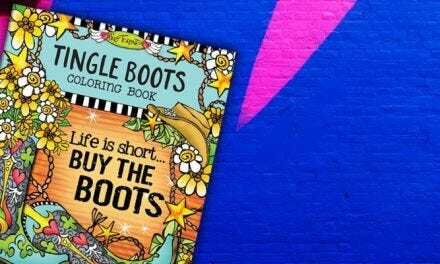 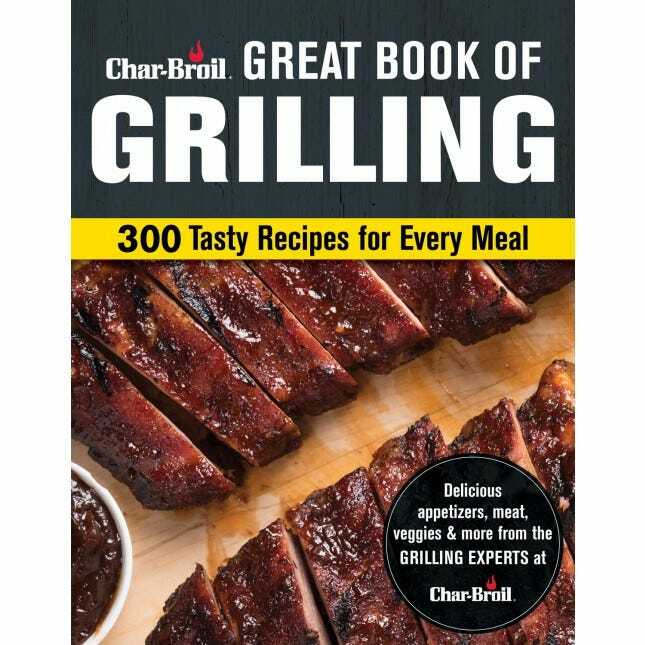 In 2018, Fox Chapel published the best-selling book Char-Broil Great Book of Grilling and is delighted to follow-up with a book that seeks to please the entire family.